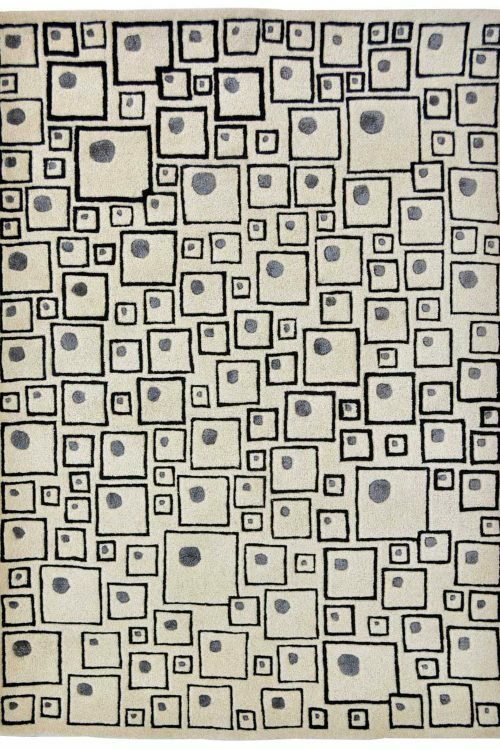 This is a contemporary design carpet. This is 100% Hand washable so you can clean this beautiful carpet at your home. 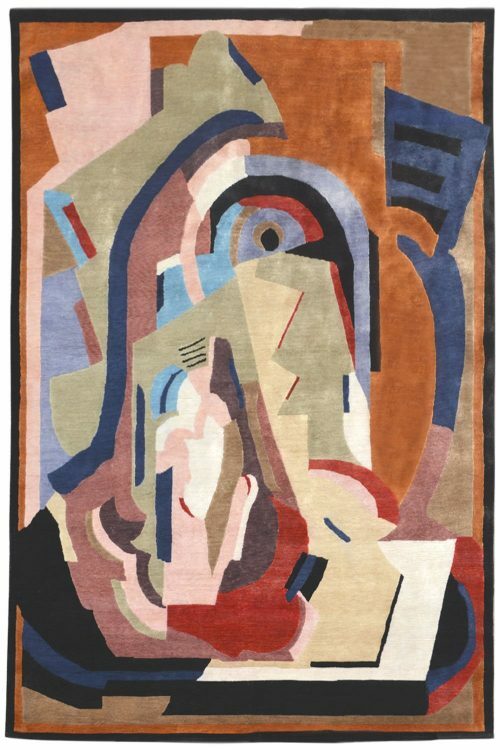 Due to the strong binding of wool and cotton this carpet is highly durable. 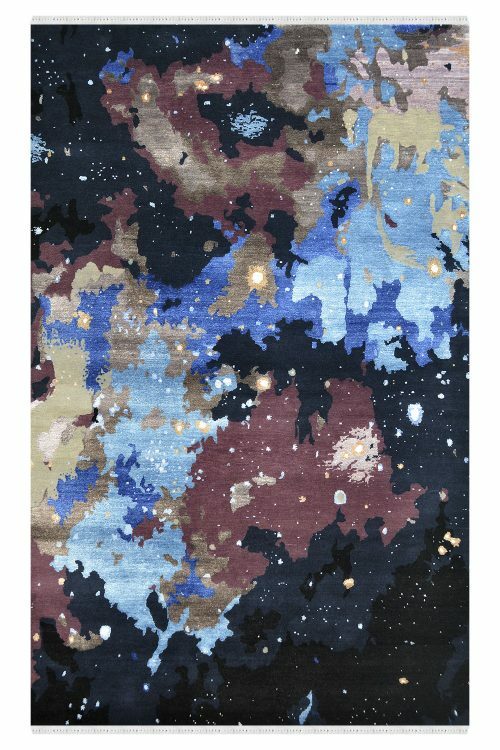 The warp of this carpet is in cotton and weft is in pure New Zealand wool. 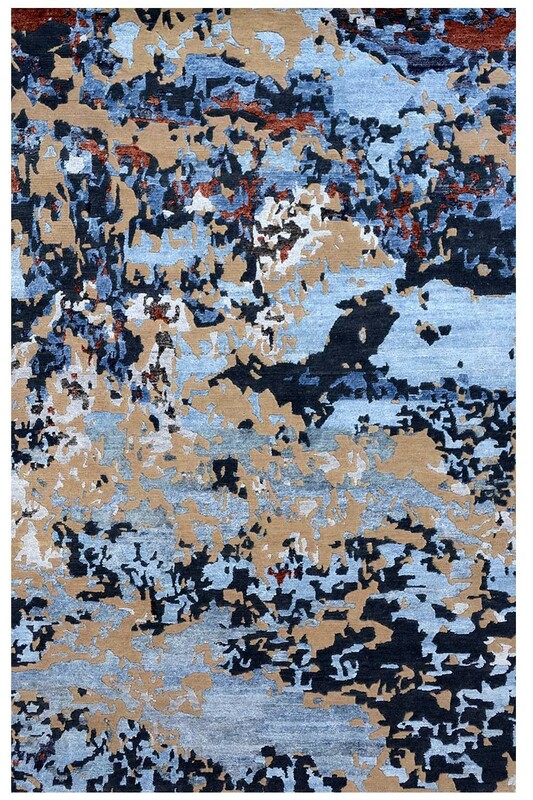 Feel a sense of calmness in your room with this classy looking blue and beige hand knotted carpet. 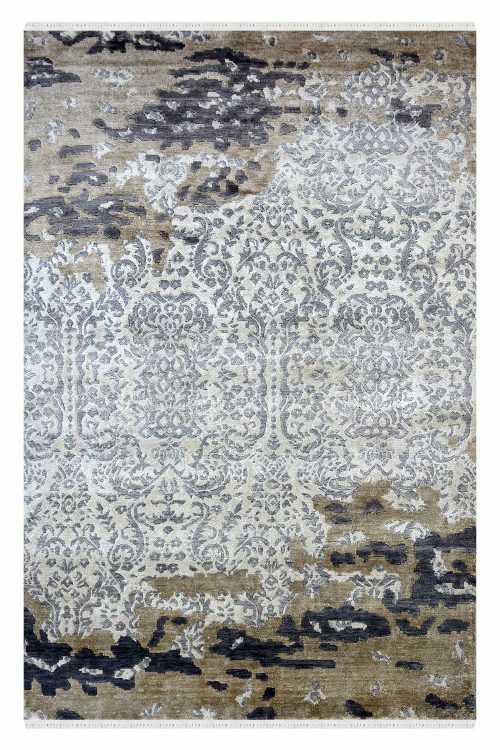 This carpet is designed to perfection by our skilled weavers, this hand knotted carpet with its high, low pattern will enhance the look of any setting you have at home and will make your room look all the more appealing. This is 100% handwashable carpet.